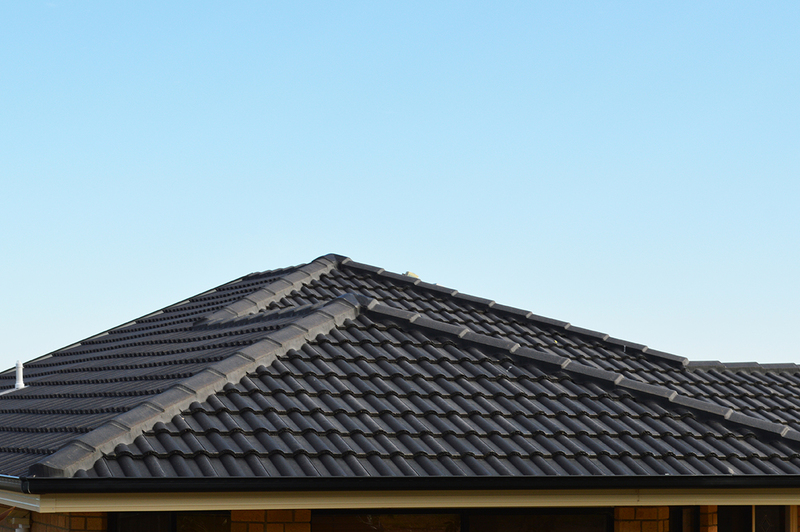 Whether it’s a domestic, commercial or industrial roof, Pride Roofing will conduct an inspection for the assessment of damage or wear and tear anywhere in Canberra or the surrounding region. Pride Roofing will provide you with a free quote after inspection, or you can CONTACT US now with details of the job and we may be able to provide you with an estimate based on your requirements. out? It may be time to give it a bit of attention. Maintenance of your roof on a regular basis can save costs in the long-run and ensure value is retained in your biggest investment. 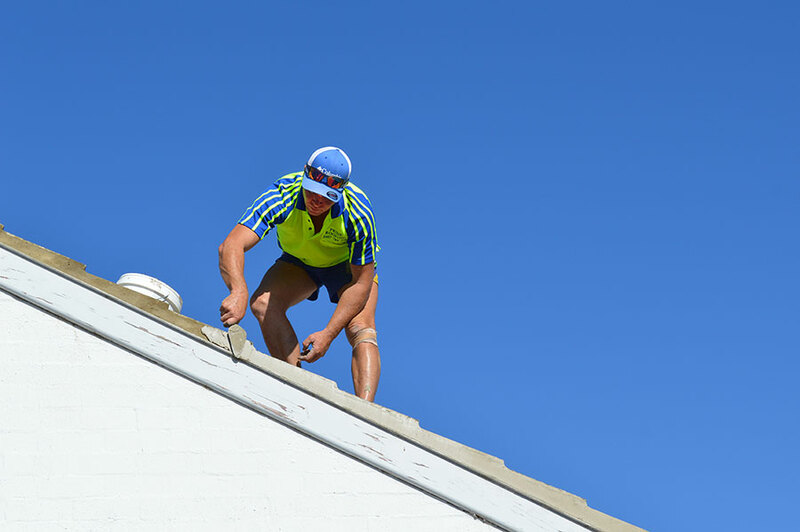 When it comes to roof repairs, no job is too big or small. Whether it’s replacing a few broken tiles, Roof leaks, hail damage or a full re-point, Pride Roofing can get your roof looking as good as new! 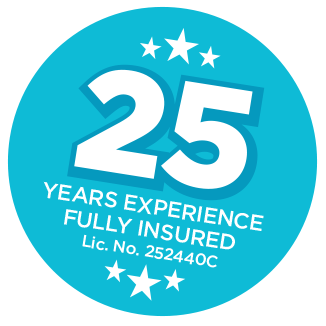 With 25 years of industry experience, the team at Pride Roofing have the skill, professionalism and know-how to help you with any roofing requirements you may have. 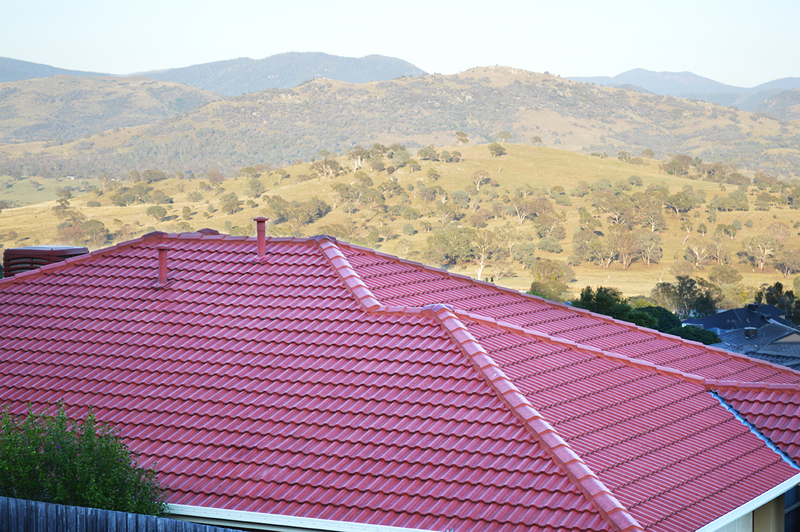 Pride Roofing have been servicing the Canberra region throughout this 25 years and have a thorough understanding of both domestic and commercial roofing requirement. From cleaning your current roof to replacing it with a brand new one, you can trust us to always be on time for appointments and complete all roofing work in a prompt and professional manner. 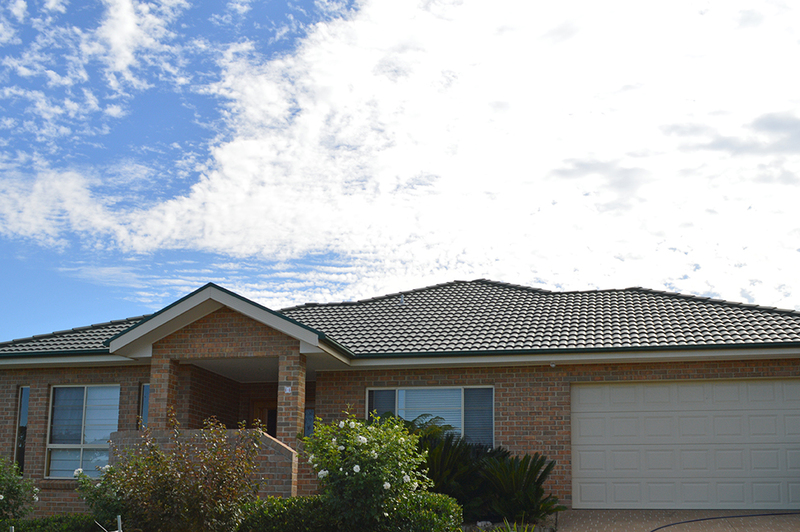 From a new roof to repairs and replacements, we’ve got Canberra covered. 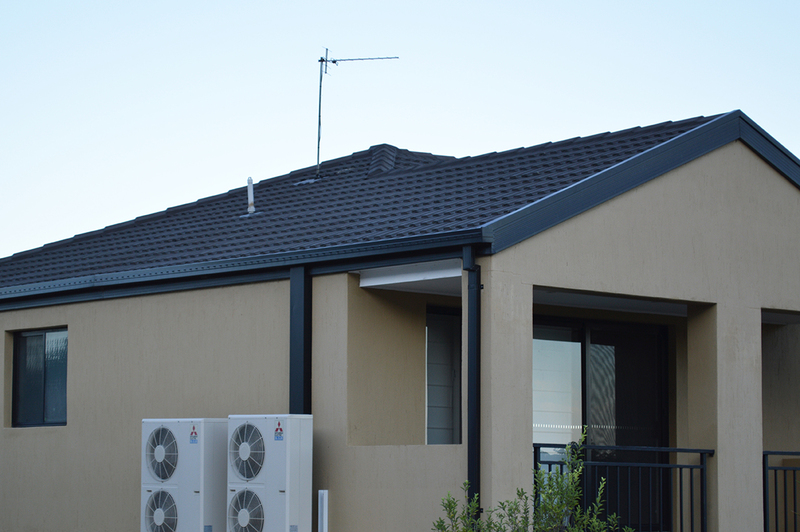 We are your Canberra experts in roofing services, so call us today for a free inspection and professional recommendation. At Pride Roofing, we can completely re-roof your home. If you’re building a new home, or an extension, give our expert team a call and let us install you a new roof that will last for years to come. 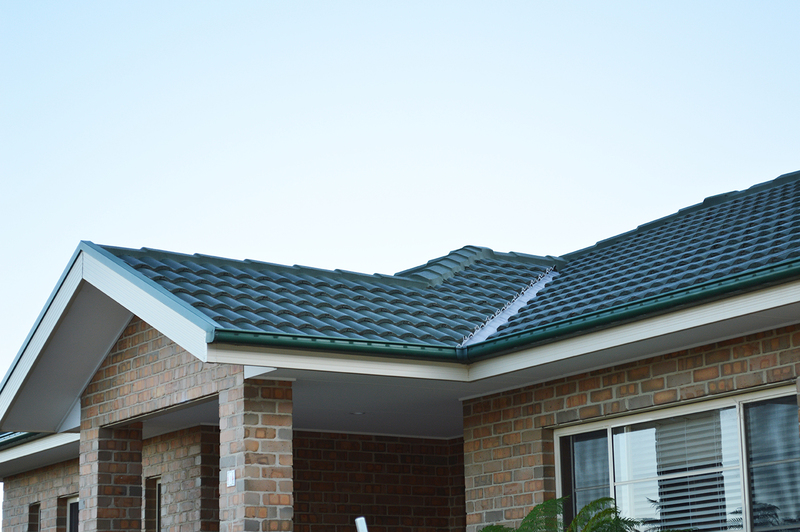 We only use the best products, so you can rest assured knowing that there’s a quality roof over your head. Don’t repaint your roof, this is a temporary measure. We can remove your old tiles and replace with new classic, shingle or terracotta roof tiles. 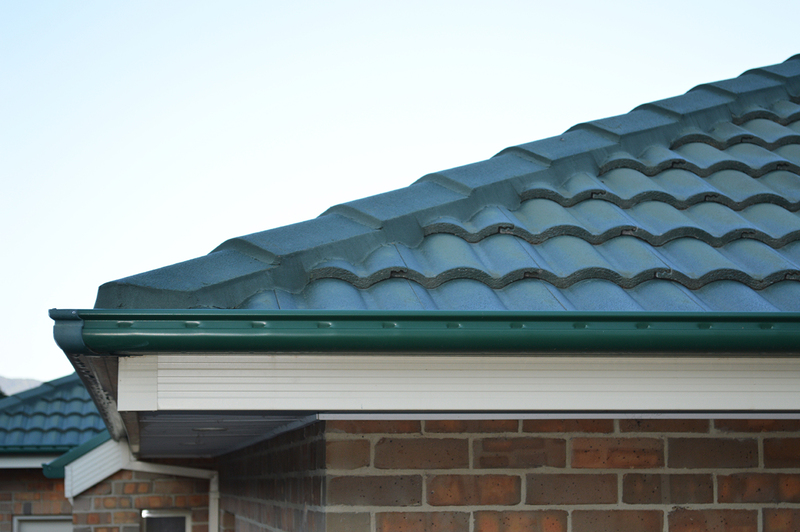 We can also replace worn guttering and fascias to make your roof look like new! Pride Roofing uses only the highest quality materials, all backed by material and workmanship guarantees. Fix your roof or you’ll be fixing your furniture. If you have existing roof damage caused by hail, tree branches, or lack of TLC, let us repair your roof so that the next thunderstorm doesn’t take place in your living room! Using the best quality materials and years of expertise, rest assured that our repairs will last for a long time. The team at Pride Roofing can also re-bed and point ridgecapping to ensure it is weather tight. Whether it’s an old or a new roof, we are fully insured and can perform ridgecapping promptly and professionally. 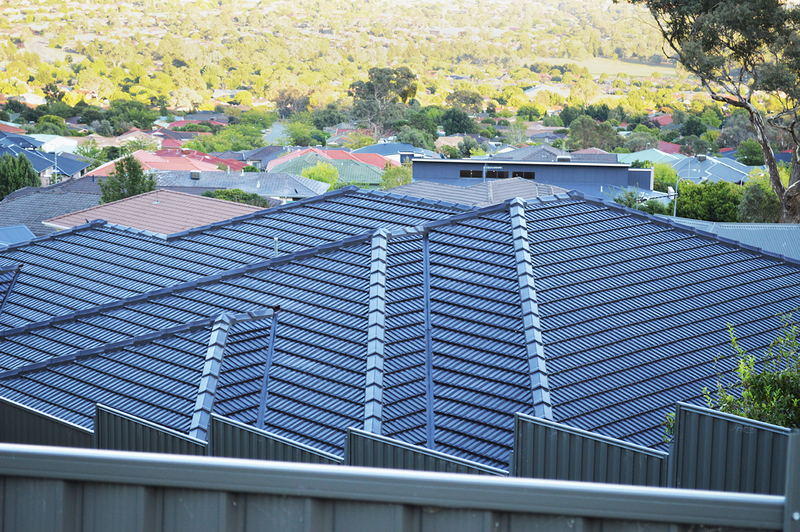 You know that we’ve got all your roofing services covered in Canberra. © 2019 Pride Roofing Canberra. 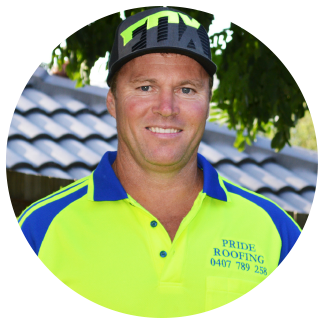 COPYRIGHT © 2016 – PRIDE ROOFING PTY LTD.